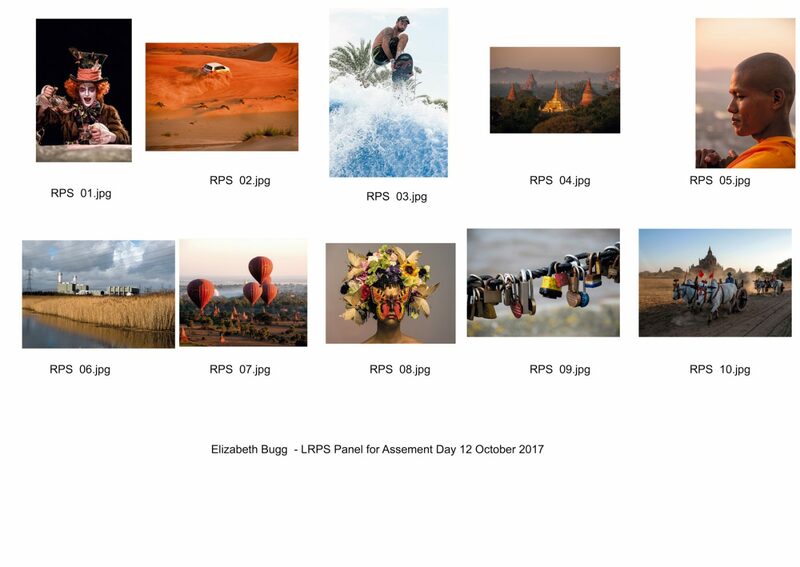 On my second attempt I achieved my LRPS in October 2017. I had not attended an advisory day before the first assessment day but I made up for it by attending two before my second attempt. One in Bovey Tracey and the other in Bath. The advisors were very helpful and I took their advice for my final panel.